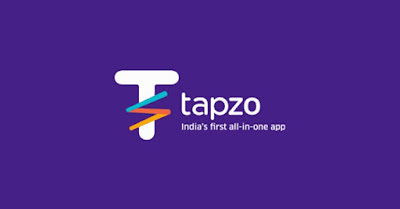 Tapzo App is offering Free Rs.10 as signup bonus by downloading Tapzo app only for new users . You can redeem this Rs.10 as signup bonus as recharge, bill payment and Cab Bookings. How to Get Free Rs.10 On Signup?